We’ll withhold judgment until all the facts come out because, obviously, police thugs lie. 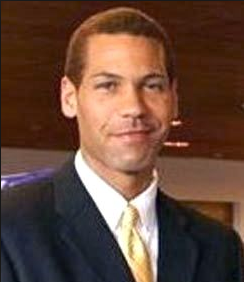 If Mr. Christopher John Monfort, of Tukwila, Washington, is the person who killed Seattle cop Timothy Brenton on Halloween night, then he is “an upstanding citizen” to use the words of Operation-Nation contributor Heidi Peterson. Monfort simply gave up on the justice system and took matters into his own hands. This entry was posted in Seattle-King County News and tagged Christopher Monfort, Paul Butler, professor, Timothy Brenton on November 8, 2009 by admin.